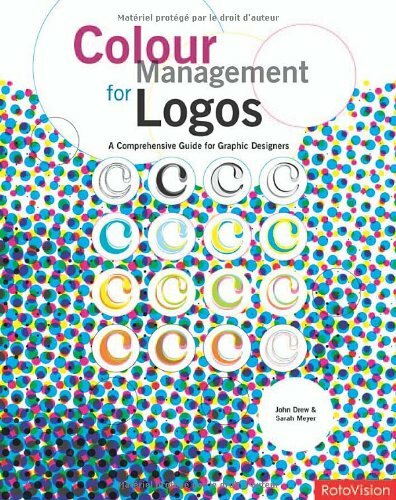 This is a pretty cool book that sorts logos by colors, from 1 to 6 or more. Every logo is explained on the use of the color and the significance. At the end of these chapters are two case studies that talks about the client requirements and how the logos create the image they want. The last two chapters talks about color management for print and across applications. There are useful information on overprinting, color calibration, trapping and line weight just to name a few. This is a great book for inspiration which is educational at the same time. Note that there are hardcover and paperback editions available.